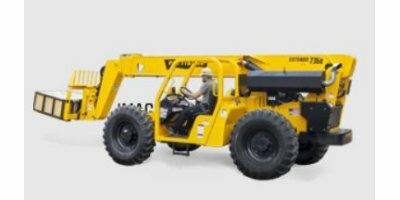 Offering exceptional material handling capacity, the Extendo 736B telehandler features a fuel-efficient 117-horsepower engine, IQAN-MD3 display, and Powershift transmission. 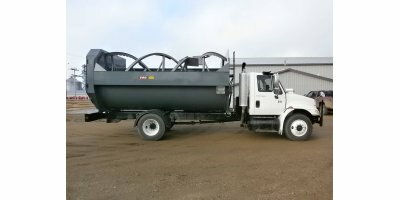 By Farm Aid Equipment Inc. based in Corsica, SOUTH DAKOTA (USA). WaveBoost is a three-year Horizon 2020 funded project aiming to instigate a step-change improvement to reliability and performance of Wave Energy Converter through the development and validation of innovative Power Take-Off (PTO) technology. By CorPower Ocean AB based in Stockholm, SWEDEN. 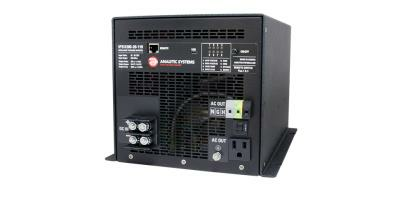 Our most popular hydraulic power pack. 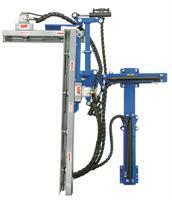 Designed to run our casing jacks 50 to 250 ton. 50 hp Tier 3 diesel engine, 20 gpm, 4000 psi. Nice. By Wello Oy based in Espoo, FINLAND. Full IGBT rectifier Smart Rectifier is one with high power factor, designed and manufactured to fit industry-wide. By Dongei Ecos Co., Ltd based in Busan-City, SOUTH KOREA. Hydraulic height adjustment with 1 piston. 3-controls distributor with variable speed drive. Pipes equipped. Iron main frame. Machine weight 150 kg. Hydraulic side adjustment with 1 piston. Powered by 2 hydraulic engines (it requires 150 bar pressure and 22 litres/ min oil). By VBC Company based in Colognola ai Colli (VR), ITALY. 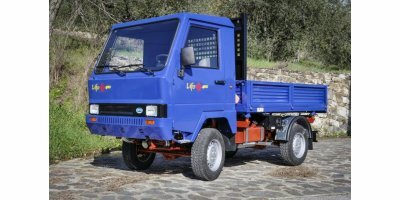 Two 35 HP (26.2 kW) liquid-cooled diesel engines with 12-volt electric starters, one mounted on the frame at the operator's station that powers the machine travel and paving carriage. The second is mounted on the carriage and provides power for paving rollers and two augers. NorLense delivers a wide range of hydraulic power units tailor made for customer requirements. 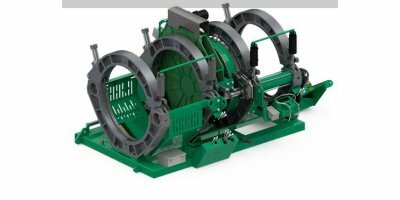 NorLense Power packs serves as a multipurpose unit designed for the flexible operation of a wide range of hydraulic operated oil spill clean-up equipment. NorLense can deliver from 35kW and up to 110 kW. INSERT THE TESTIMONIAL TEXT HERE. FOR EXAMPLE:Thank you for providing such a valuable service. Your staff was extremely helpful and I am so happy with the outcome. I wish all businesses would treat their customers as you do and I will recommend you to all my associates. By Hydra Fab Manufacturing, Inc. based in Phenix City,, ALABAMA (USA).